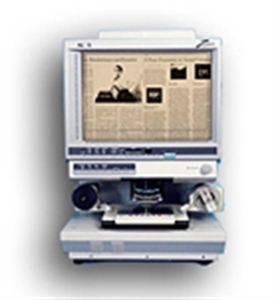 Digital technology makes microform data more powerful than ever. 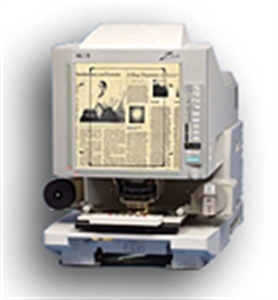 ALOS Z-Scan 47 Microfilm Scanner makes microform access and distribution quick and simple – with widescreen viewing, high-resolution image quality, flexible PC connectivity, and versatile printing options for superior results in every application. The ALOS Z-Scan 47 offers a wide range of automatic features and options for added flexibility and convenience.